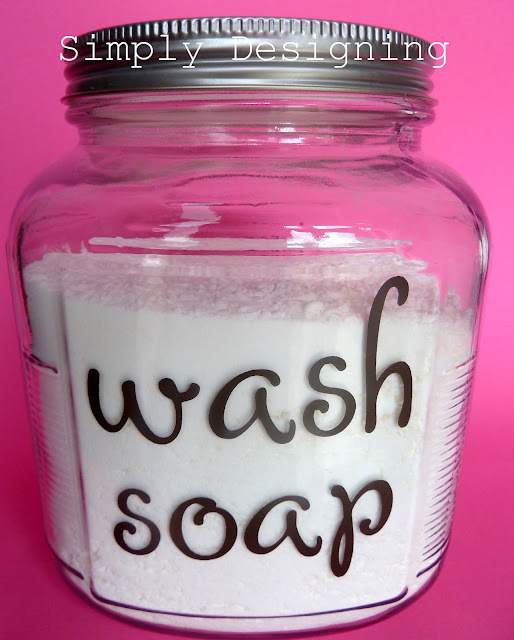 Homemade Dishwasher Detergent for Hard Water Stains That Works! Home » Homemade Dishwasher Detergent for Hard Water Stains That Works! This homemade dishwasher detergent for hard water stains is so much better than what I have bought in the store. Since moving to an area that has particularly hard water, and with the mandated formula change to all dishwasher detergents, my dishes are an absolute mess. They are clean, I promise. But they don’t look very clean, they look cloudy. My glass, my Tupperware even some of my metal items are all cloudy. It has been driving me nuts. After seeing someone else make homemade laundry detergent (more on that tomorrow), I started thinking…perhaps I could come up with a homemade dishwasher detergent that would help with my problem of cloudy dishes. So I started researching and researching and came up with a MAGICAL SOLUTION that actually gets my dishes clean! Wanna see how well it works? Here’s my before and after! 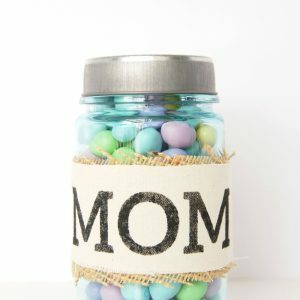 After making it, found a cute jar to put it in and then cut some brown vinyl letters so everyone would know what was in the jar. Then I couldn’t help myself, I added vinyl on the top to say how much to use. 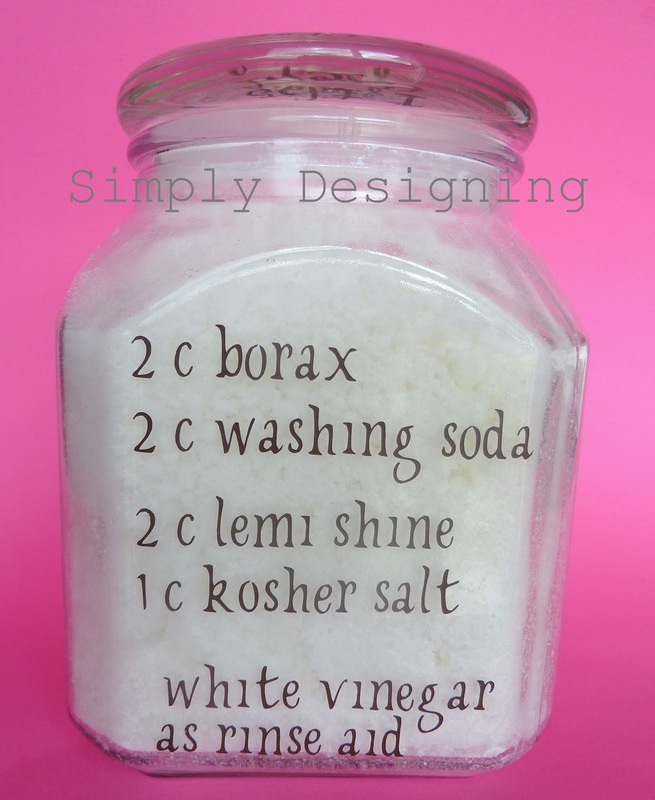 I found the borax, washing soda and Lemi-shine all at my local Walmart but I have included links so you can just buy them online without having to hunt for them in the store. They were near the laundry and dish soap section that are currently combined at my store because they are in the middle of a remodel. But you should find them in similar places in a similar kind of store. Kosher salt was with the baking items. Combine all ingredients in a bowl and stir until mixed. The Lemi-shine suggests running an empty dishwasher cycle with just that in order to clean your dishwasher. I followed their directions for good measure! Use 1 tbs of detergent per load of dishes. I do about a 30/70 split with 30% in the pre-wash spot and 70% in the wash spot. If you don’t have a prewash spot, you can put it all in the wash spot. **I have not done my own personal cost analysis, but several other people have who use similar detergent recipes to mine and cost-wise I think they are pretty comparable. That being said, I am estimating my cost per load to be about $0.06. (Which compared to Finish Power Tabs 100 for $15.50 at Costco = $0.15 a load) is a savings. Please be sure to follow my instructions in #2 above and let the mixture sit out in a bowl, stirring occasionally. This solved all of my problems and is a simple solution. You can also leave the Lemi-Shine out of the mixture and add it directly to the dishwasher each time. ****A few other things I do to help ensure that my dishes get as clean as possible are as follows: pre-wash everything, run my kitchen sink water until it is very hot right before running my dishwasher, make sure you use white vinegar as stated above. And don’t be afraid to play around with the proportion of Lemi-Shine; you might need more or less. This homemade dishwasher detergent for hard water stains is eco-friendly. If you are looking to decrease the number of chemicals you use in your home, homemade dishwasher detergent is a great option! I love my sparkly clean dishes!! Have you found a difference in how clean your dishes get since the dishwasher detergent change? Oh and if you are looking for a great price on vinyl, go check out Expressions Vinyl! I did a LOT of research when coming up with my final dishwasher detergent solution and trial and error. This recipe is a combined effort of many sources, much research and a lot of trial and error on my part. But a lot of my final inspiration came from this post here. Thanks for posting this!! I have tried other versions of dishwasher detergent and they haven&#39;t worked for us at all because our water is so hard, too…I&#39;ll give this a shot though. I hope it works for us! I&#39;ve never heard of Lemi-Shine…off to Wal-Mart I go! I tried something last year but it left my dishes cloudy after a bit, I think the lemishine here will do the trick. Thanks for the information. Hmmmm, we have REALLY hard water so I will have to try this, too! Right now I&#39;m using finish gel packs with a cup of vinegar for a rinse aid and that works fabulously for us, but it is a little pricey. I imagine this would be cheaper, I&#39;ll have to add to my walmart list for tomorrow! Hi NessaAnn, I was wondering which Finish Gel pack you were referring. Is it possible that you give me a link? I’m in Canada, and if you can give me a Canadian link to its manufacturer’s website, that’ll be great. I spent some time on finishdishwashing.ca but couldn’t find anyone fit the name. my dishes look like your &quot;before&quot; – – here&#39;s to hoping this miracle works for me! I&#39;m experimenting with making dishwasher detergent too. Instead of Lemi Shine or citric acid I use powdered lemonade mix. It works well and is a bit cheaper too.<br /><br />Do you find that the Kosher salt does anything? Great idea! My dishes look fine but the dishwasher has hard water build up. I&#39;m sure this will help! And it has to be more eco-friendly, too. I&#39;m so glad I found this via Pinterest today! 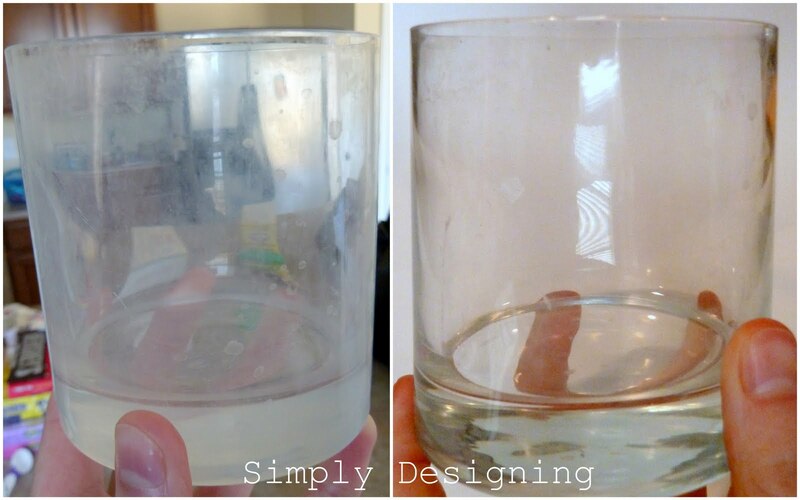 We have removed most commercial cleaners from our home and I recently picked up the 365 brand detergent from Whole Foods and it has turned our glasses this way. I&#39;ll be running to the store to get Lemi Shine ASAP! Thanks for sharing and such a cute jar!! I love lemi shine! It&#39;s one of my favorite products ever! I&#39;m going to have to add this to my list to try! :) Thanks! Thank you for posting this! We have semi-hard water and I&#39;m a little worried about what our dishes will look like when we run out of our phosphorus-based cascade tabs. I&#39;ve never heard of lemi-shime but I will check it out!<br /><br />Popping over from strictly homemade! This is awesome. i didn&#39;t know you could make your own soap like that. what a difference in how it washed up you glass. <br /><br />Thanks for sharing.<br />Found you from Sew Can Do.<br /><br />Would love if you would link up with us at <a href="http://www.nothingbutcountry.com&quot; rel="nofollow">http://www.nothingbutcountry.com</a&gt; on our 1st link up party too. Love your ideas. I can&#39;t wait to try this! Great idea. Looks like it works really well. Thanks for the proof.LOL! I&#39;m so trying this. Our hard water is awful. Thanks for linking up at I Made It! Monday at <a href="http://ninthstreetnotions.blogspot.com&quot; rel="nofollow">Ninth Street Notions</a>. I&#39;m going to feature this great project! Come grab a button. Thanks for the recipe. I&#39;m using one that requires citric acid but I have trouble finding it. I&#39;m going to try the lemi shine next time! Great project. I cannot wait to make this today! Thank you! I wish I could get lemishine here in Canada – citric acid is hard to find – anyone know of a good substitute for lemishine??? Unsweetened Lemonade flavor Kool Aid. Can you get that in Canada? Canadian tire carries lemi shine in the cleaner section. Excited to try this- I&#39;ve tried several recipes and none have worked. Love the recipe on the jars too!<br />Smart! I have been looking for a recipe for dishwasher detergent that worked without leaving a film. We resorted to using store brand detergent and adding some Lemi-Shine to that. I never even thought about adding it to the homemade stuff. Talk about a blonde moment. 🙂 Thank you sooooooooo much!! I can not wait to try this! OH MY!!! I cannot believe the difference this made on your glasses. I have a very special pitcher that is ruined due to our extremely hard water. I am going to make this and will hope that I get the same results 🙂 Did you have to wash the glasses more than once to get the film off or did it work the first time? I had no idea there was anything like Lemi-Shine until reading about making dishwasher detergent powder and tabs. We have tons of silverware that got left in the dishwasher for months just to see if it would ever get clean. I ran the dishwasher empty once with Lemi-Shine and then put those same silverware with a full load of dishes and our Finish tabs and Lemi-Shine and they came out clean! I was so excited (and soooo far behind on dishes, that I’ve run a couple of loads tonight) and most everything came out clean the FIRST TIME!!! I think this works hands down better than even the most expensive dishwasher soap out there. Thank you thank you! I am so excited you shared this idea and recipe!! I have a question for you, though! At my local store, there was liquid and granulated/powder Lemi-Shine. Which did you use? I assumed it was the powder, but when I mixed mine, it didn&#39;t clump at all! Did I use the right one or did I do something wrong? I have noticed an improvement in my dishes, but just wanted to check! Thanks!!! This was a great post! I too have very hard water! Thanks for the before and after picture. You did a great job explaining all of that! This looks great!! I would love to try it but we have a high efficiency dishwasher. Do you know if this is safe to use in one? Thank you for your help. The Haydens – from what I have read, nothing in these ingredients should cause any issues in an HE dishwasher. I honestly have never heard of an HE dishwasher though!! How cool is that!? Another poster asked this and I didn&#39;t see the answer so I&#39;m hoping someone will answer me….<br />Can you use regular salt instead of the kosher salt? What is the difference in the two for this recipe? Will regular salt not work?<br /><br />Thanks!!! We have terrible hard water and I can&#39;t wait to try this! I made my own laundry soap the other day and I love it! I love the smell of it too! That is almost as important to me as how well it cleans! :)<br />I would love to know what font you used for cutting out your vinyl! CUTE! As soon as I find Lemi Shine I will be making my own batch up! Can&#39;t wait! 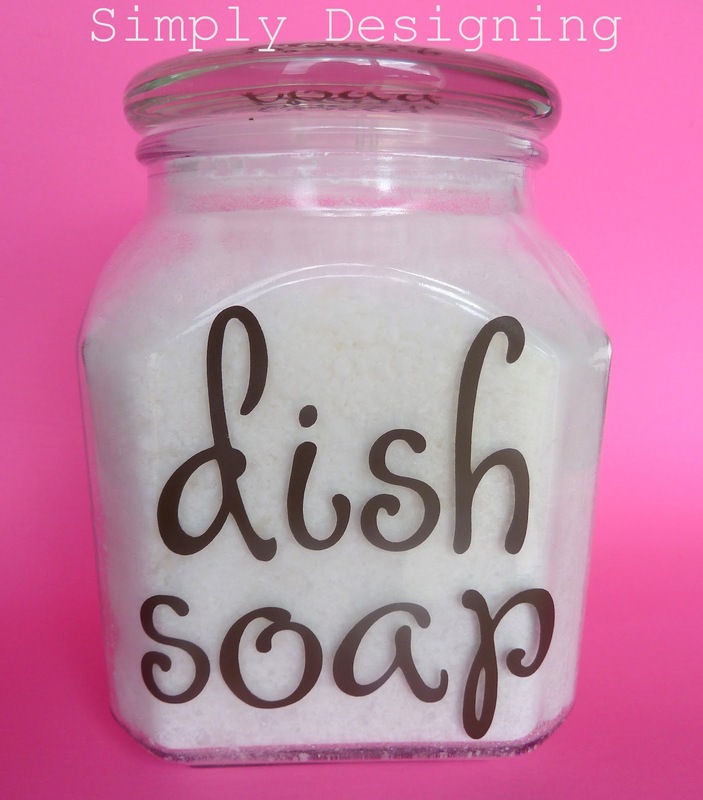 I made this dish detergent and I LOVE it…except my silverware comes out dirty…any suggestions? We made the soap on Saturday and the next day went to use it and it was hard as a rock. Everything had stuck together. What did I do Erin.g or what can I do? Any chance I can use iodized instead of kosher salt? Just found this fabulous recipe for the dishwasher! Thank you for making a recipe in smaller quantities. I was hesitant to try other similar recipes that called for entire boxes of ingredients. This, I can do!! So, I&#39;m not a very good reader LOL. Mine is hard as a rock in the container. Going to have to toss it out and make it without the Lemi Shine. It drives the kids nuts and I&#39;m constantly jabbing at it with a butter knife. <br /><br />And my silverware always come out cloudy. Meh. Ok I have made this two times. The first time it got hard as a rock. This time it is trying (in a air tight container) but I keep shaking it so it doesn&#39;t. Has anyone else experienced this?? Please let me know. Thanks!! Does this work with soft water too?? I&#39;m curious about the salt, too, didn&#39;t put it in my current batch but want to know if it will make a difference next time. And good news, I found a 2x refill pack of Lemi Shine at my grocery store last week. One of the previous comments asked if the Lemishine is powder or liquid. I didn&#39;t see an answer but would like to get some feedback before I make this. Thanks for the information. I am wondering if I can use &quot;rock&quot; salt only because I have some in the pantry. Well, maybe I will purchase kosher salt just to be safe. Thanks again. Royalty – Thanks for stopping by! <br /><br />I am really not sure if rock salt would work. I do know that rock salt is inedible though…and I am not sure how well it would dissolve in a dishwasher and if it might leave any residue on the dishes or not.<br /><br />Sorry I don&#39;t have an answer to your question.<br /><br />Good luck! I mixed some up for my house – thank you! I *think* I read all the comments on this, but I didn&#39;t find an answer to this question: Is there a particular reason to ues Kosher salt rather than iodized, which I already have? Me either. I&#39;d like to know if one could use a less expensive salt. I bought a new Finish product called Power Up, just started seeing commercials for it….guess it&#39;s new! I&#39;m going to try making some and using it in place of Lemi Shine, I do really like your recipe but this mixture might not clump…not sure! 🙂 I will let you know how it works! Fingers crossed! I&#39;d like to know as well! Hi Oliver, do you have a link to that produce you mentioned? I couldn’t find it. I’m in Canada and if you can pointing out on finishdishwashing.ca, then it’ll be super appreciated. I would love to know how the new product works The Oliver Family!! Please keep me posted! Pam, yes, just guesstimate how much lemi shine to add per load. If your dishes are cloudy, add a little more next time etc. <br /><br />Have a wonderful day! I use a very similar recipe except instead of Lemi Shine (a product I have never heard of so now I&#39;m interested!) use 10 packets of unsweetened lemonade. Kroger sells theirs for 10 for a $1. I will never buy dishwasher tabs or liquid again! Andrea – I have heard that unsweetened lemonade works as well! I am glad to know that you have success with it! And thanks for passing the tips along to everyone! Thanks for stopping by and for taking the time to comment!<br /><br />Katie – Yes, that was definitely an afterthought…having the photos taken in the same spot. 🙁 Thanks for stopping by and for taking the time to comment! I just saw this on Pinterest and had to check out your recipe. I, too, have been making the soap and love it…though my jar is not as cute as yours! Mine became an absolute brick at first, so I added uncooked rice to the container. I ended up with a lot of cooked rice in the dishwasher! So, now, I keep my container (clearly labeled!) in the refrigerator to prevent clumping! Works perfectly! I&#39;ve seen a lot of &quot;recipes&quot; that say to use vinegar as a rinse aid, but I was recently looking through my dishwasher manual and it specifically says NOT to use vinegar too often (ok as a cleaner) because it will eat away at parts of the dishwasher. Has anyone heard of this? Be careful using the vinegar all the time. It strips the oils in the equipment and can actually ruin your dishwasher. I have a dishwasher with a stainless steel interior and exterior. I was told not to use anything that has lemon/citrus on the exterior because it would ruin the finish. So, will lemi-shine or fruit-fresh ruin the interior of my stainless steel dishwasher? Is there a substitute for the Lemi-Shine? I have been wanting to make homemade dish detergent to go with all my other homemade cleaners, but I am allergic to citric acid and haven&#39;t been able to find a recipe with it yet. Hi Heather! Hi Heather,<br /><br />Some people have used unsweetened lemon aid kool aid. I am not sure if that would cause you issues but it is worth a shot. 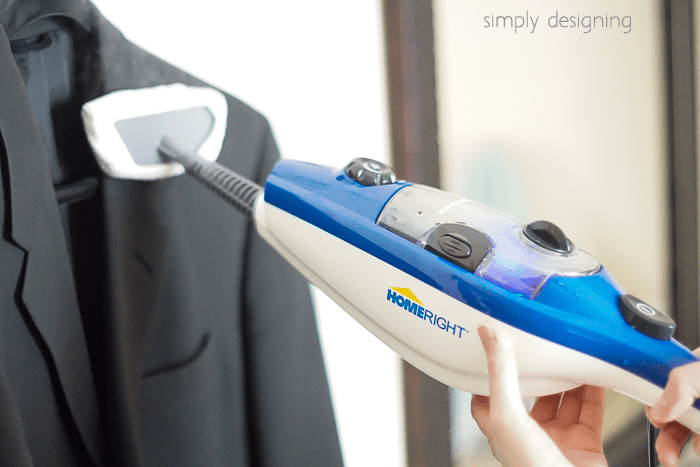 You can also try this without the lemi shine and see if it works. Just a thought!<br /><br />Thanks for stopping by and have a great day! This did not work for me. The water stains were worse. This is great, thank you! I had started a month ago pouring about a cup of vinegar into my dishwasher when doing the dishes, and they&#39;ve been coming out a whole lot streak-less. Can&#39;t wait to try this! Thank you for this tip. I recently moved into an apt. The dishwasher must be circa very early 80&#39;s or late 70&#39;s…Let&#39;s put it this way, it doesn&#39;t have a part for rinsing agents. I suspect that the tenants before me didn&#39;t use it much. I too learned that there is hard water in this area I live in. I tried numerous cleaning products but not quite as spot free as it should be. Hi! I have made this and so far I really like it. I have run into a problem though, it has dried up in the container and it&#39;s hard. I have to scrape it to get it out and it&#39;s all chunky now. Did I do something wrong? I followed all of your directions. The only thing I can think of is that it&#39;s been humid here. Thanks! I made this and I&#39;m really trying to make it work but they keep coming out cloudy. What could be causing this. I followed the recipe and I keep mixing it up because it did harden? Hi this is my first visit here, love this idea but i do dishes my hand no dishwasher…do you have a recipe for dish washing liquid?? ?, sure would love to try making my own..
Where do you get the vinyl letters? Great idea but could you add essential oils like lavender, eucalyptus, patchouli, peppermint, or sandalwood into the laundry and dishwasher mixes? With the clumping people r having…I haven&#39;t tried it yet but plan on it this week…instead of putting it in a container &amp; it getting rock hard why not try putting some in each compartment of an old ice cube tray then pop one out when u need it. then u would have little tabs just like u buy…don&#39;t know if this will work…just a thought? I love this &quot;recipe&quot; Thanks so much! I solve the problem of hardening by sticking one of those desiccant(recycled from something else) packets in the jar. I made this recipe and my dishes are cloudy still. We do NOT live in an area with hard water???? My container is sealed completly &amp; the mixture cakes up super bad, does yours? My husband put a tblspn in a clean glass with a drop of olive oil and this did NOT break it up, at all. What am I doing wrong? HELP PLEASE! I just made this last night. We have very hard water as well, and Cascade wasn&#39;t cutting it at all. I have been researching ways to cut costs and thought this looked promising. Well, it IS!! My dishes finally don&#39;t have that horrible film AND I calculated I will save over $267.00 a year JUST on dishwasher soap!! Thank you so much for this recipe!! So are you not to use lemi shine on the dishes? I was a little confused when you said to run a load empty. Can you help out? Also I was told not use anything with lemon because it will scratch your glasses? True or not? I&#39;ve been using your recipe for 2 weeks and I LOVE it! I haven&#39;t had any issues with clumping, and my dishes have been coming out cleaner that with any other soap I&#39;ve tried (I think I&#39;ve tried all the eco-friendly ones…) I shared your recipe on my blog at: <br />http://www.modern-simplicity.com/2012/10/diy-dishwasher-soap-that-actually-works.html<br /><br />Thanks!!! I am going to have to try this. I tried one other one and it worked for awhile and now it is not getting my dishes clean. I even tried putting two tablespoons in and still not working. Any suggestions? I am going to buy the Lemishine and see if that helps also. 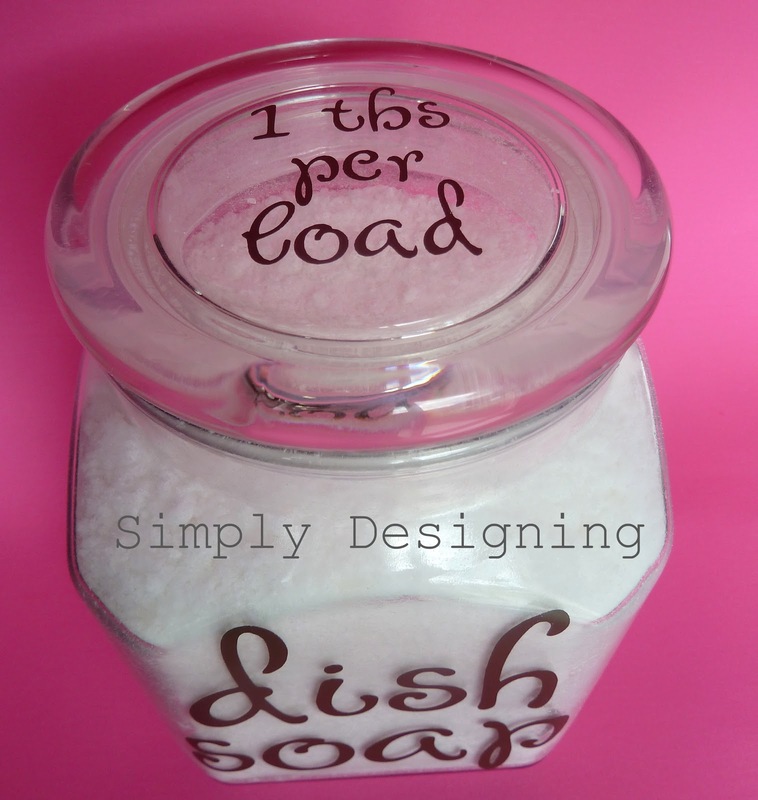 Just an idea fo the exceptionally busy folk, but if you have a large measuring cup or muffin tin, you could portion out the detergent as you&#39;re making it, and when/if it hardens, you can pop it out and grate it into the jar! If you are going to leave the lemishine out, could you use the liquid lemishine instead of the powder? And how much do think you would use when adding the liquid separately? Thank you! I made this and now have ready set concrete. heck! Intitially I loved this mix. However, it has turned rock hard. I have to literally jab it with a knife to loosen enough mix to do a load of dishes. Has this happened to anyone else? Or what did I do wrong?! I used the same amount as instructed and storede it in a glass container. Any suggestions are appreciated!! Initially I loved this mix. However it is now rock hard. I have to take a knife to it to chisel away enough for a load. I used to same amount as intructed and stored in a glass container. And now I have a huge amount of mix that I cant really use. Is this normal or did I do something wrong? Any suggestions would be appreciated!! I have clean dishes (except for silverware), but my problem is the stainless steel interior. Stains run down the inside of the door and into the tub. Will this stop that problem, too? I added all the amounts together and this costs $42. How is this cheaper? Okay, it&#39;s good to know you got everything at Walmart. We have a Walmart here on Maui but it can be very sparse. If they have everything, I&#39;ll give it a try. Has anyone tried using oxygen absorbers in their containers to prevent clumping? Oxygen absorbers are silicon dioxide, the same thing used in citric acid to prevent caking. Hi. Can you tell me if the Lemi Shine has a fragrance, please? Oh, Ashley! I just made a comment (reply) and after sending off the submit button I see this reply with a wonderful solution to the clump challenge ! YAY! You are all so smart! Going for it right now. I, too, live on the water (Gulf of Mexico) and never even thought about my climate causing all the fuss with clumps. Head bowed in gratitude to Nancy A.
I tried this recipe, unfortunately it did absolutely nothing to clean my dishes. Definitely will not be making this again as a dishwasher detergent. I have used it to clean my sink and kitchen compost container and it works well. Okay ladies! I can&#39;t believe how many didn&#39;t read her recipe through. 90% of these questions are answered in the recipe! Do we read cooking and baking recipes like this?? Lord help our families if we do! LOL!!! Amendment. Up there in the comments a brilliant person noted spreading it out on sheets for the oven set at 170 degrees. I have pyrex glass cake sheets and a casserole dish &amp; did it. Check every 1/2 hour to stir and flip. Worked great. No clumps. I&#39;m a happy camper. A little nylon/mesh bag with some rice in it should help with the moisture issues of clumping and getting hard. I have one of those from the dollar store in the bridal section and are usually used for the Jordan almonds (it was a bag of 6 for $1). Haven&#39;t had an issue yet. CLUMP SOLUTION! I make my detergent in a 1/2 gallon mason jar. I use my immersion blender for a quick mix then lid the jar and turn it upside down on the counter. over the next few hours I shake the jar and leave it upside down. After about 3 hours I use my immersion blender again to cream the mixture – about 2 minutes of blending. This solves the problem but you need to shake the jar before each use to reconstitute the mixture as it does separate some. I will be trying this recipe as I am having the same issues with my dishing not getting clean due to hard water. OMG!!! I SOOOOOO GLAD I found this post. We only just got a dishwasher last week and I was so excited to have a machine do the dishes for me when I discovered everything kept coming out cloudy. I can’t wait to try this to see if solves our hard water problem… and the hippie in me is rejoicing that it’s an eco friendly dishwasher soap! YAY!!!! OMG! I just read this last night and bought the ingredients and put in one load in the dishwasher and VOILA!! NO MORE CLOUDY DISHES YES!!! Thank you for posting this! You are so welcome! I am so glad you love it!!! Thank you soooo much. This recipe worked REALLY well. I have tried different homemade recipes and none have worked, I have really hard water. I found you post on The Turquoise Home today. 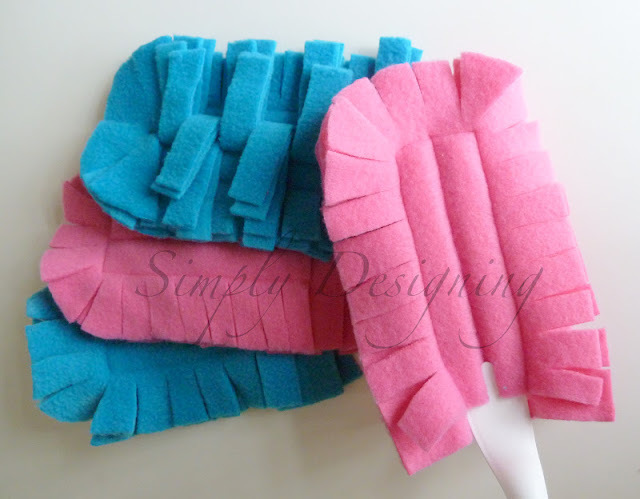 I love finding new ways to make products instead of buying chemical products to use. Your information is helpful and informative. I would love to give you the opportunity to share some of your ideas, recipes or posts on my Oh My Heartsie Girl Friday Features Linkup. Hope you can stop by and share. This recipe worked beautifully! I live in a very hard water location and thought we needed a new dishwasher, but now we don’y! You saved us hundreds of dollars! Thank you so much! I am so glad to hear it works for you! Fantastic tip! My dad forbid me to use nothing but homemade detergent. He wants to teach me to protect out nature. It is very important to know how to use non-toxic ingredients. Thank you for sharing your article! I cam across your recipe and decided to give it a try. It did not work at all for me. I have done 5-6 loads so far. The dishes do not come out clean at all. I end up hand washing half of them. I tried increasing the amount of detergent. Didn’t help. I went out and bought another Lemi-Shine and added some to the load. Still dirty dishes. The addl Lemi-Shine did get rid of the gritty feel to the dishes. So I just wasted nearly $20 including the addl bottle of Lemi-Shine. I’m going back to my store bought dishwasher detergent. So what to do with all of this homemade detergent? I hate to just dump it out. Any suggestions? Thanks. Oh I am so sorry to hear that this didn’t work for you 🙁 What a bummer. I am sure it would work in your sink full of water to soak dishes in instead of soap. So sorry though. I tried this and it made the dishes even more cloudy. What did I do wrong? I only had 1 and 1/4 cup of lemishine on hand so wondering if that was the problem? Or maybe I just didn’t mix the mixture enough? Do you have to use the vinegar every time you do a load of dishes? Do you have to use the vinegar every time you do the dishes?